Our open adoption hasn't always been perfect. But I wouldn't trade it for anything. 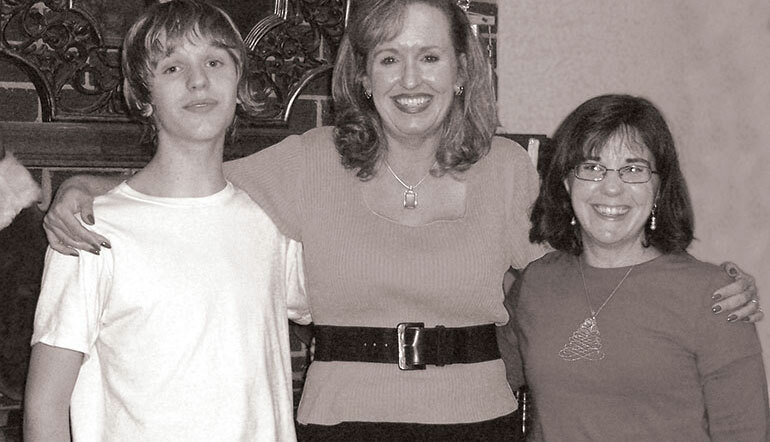 14 years into our open adoption, we’ve learned that conflicts can occur, as in any family. Here’s how we moved past one sticky situation when our son’s birth mother sent him a check in the mail. "A Homeland Trip with My Teens"
Though I'm indisputably my daughter's mom, the time she spends ..
After seven years, we decided to bring our daughter's birth ..